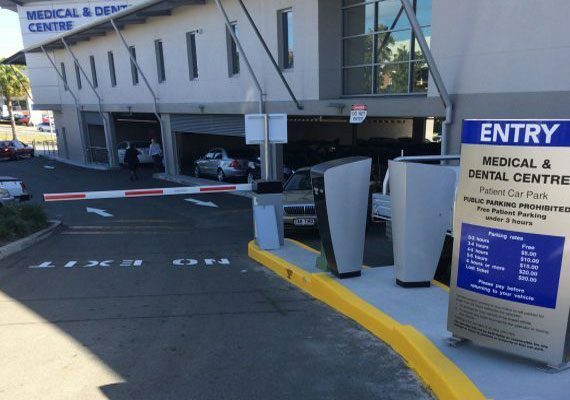 The Laver Drive Car Park, Robina is within close proximity to Robina Town Shopping Centre and Cbus Super Stadium (Robina Stadium) and consists of 220 parking spaces. The Primary Medical & Dental Centre, Southport is a fully functioning medical centre offering not only medical but also dental. 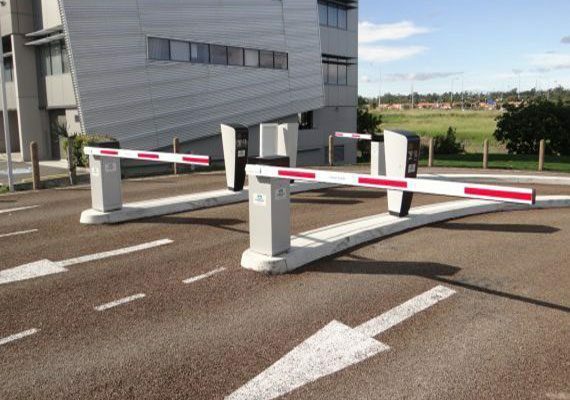 There is a pharmacy on site to create a ‘one stop shop’. 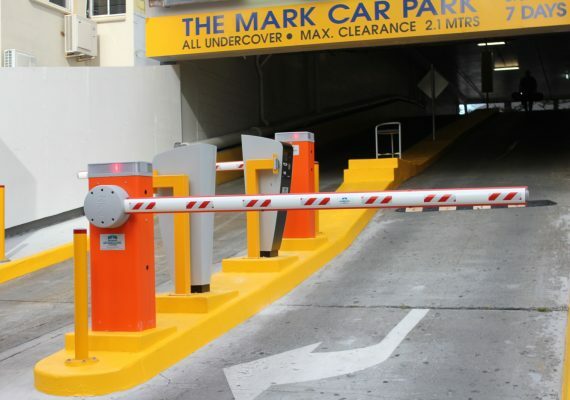 The Mark Car Park is situated in Orchid Ave, Surfers Paradise and is the most well positioned car park on all of the Gold Coast. 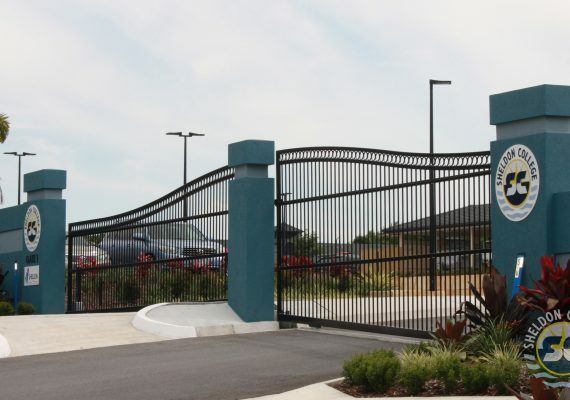 Brisbane Automatic Gate Systems would like to introduce our recently constructed and installed projects, at one of Redlands City’s Premier Colleges.